Flowbird Group, the world’s leader in curbside management and urban mobility solutions, has announced the launch of ParkOnUs, the iPad app that allows businesses, cities, or universities to validate a patron’s parking remotely. The ParkOnUs app is an extension of Flowbird’s Validation Code Solution, where a code is typically entered at a Flowbird pay station to receive validated parking. The new app can be used by businesses such as restaurants, doctors and lawyers offices, and Universities allowing their customers to skip the pay station. The process is simple and easy to use. First, the operator of the parking system creates a validation code through Flowbird’s web portal. That unique code is assigned a value of time and can be used on the ParkOnUs app for each individual merchant at that moment or based on a date range assigned by the operator. If a patron is eligible for parking validation, he or she gives the merchant their license plate or parking space number. 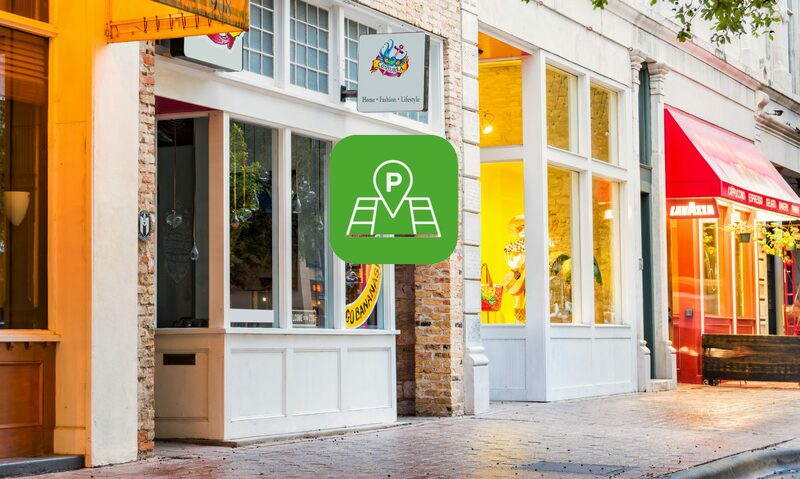 Using the ParkOnUs app, the merchant enters the plate or space number and the corresponding time is sent electronically to enforcement officers, communicating that the vehicle is in compliance with parking regulations. The merchant has the option of configuring the ParkOnUs app with Flowbird’s E-Purse solution where each code use is debited down from an allotment of parking time, pre-purchased from the parking operator. The ParkOnUs app can co-exist with Pay & Display, Pay by Space, and Pay by Plate parking kiosks or can work as a stand-alone service. Code usage is tracked with reports and statistics provided for all activity through Flowbird’s back office system. The app is now available on the App Store to download onto the iPad.